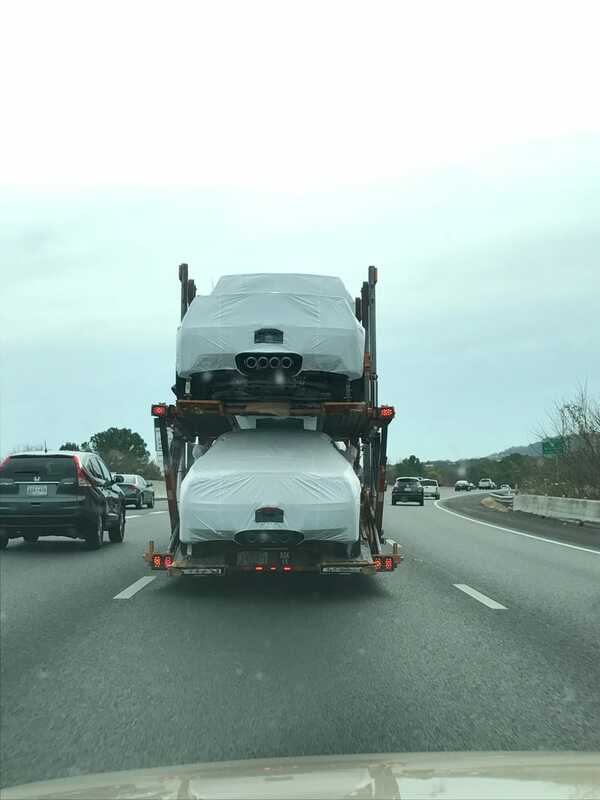 Why do these new Corvette covers have plastic windows? I understand the front and rear window. But why the license plate and side windows?